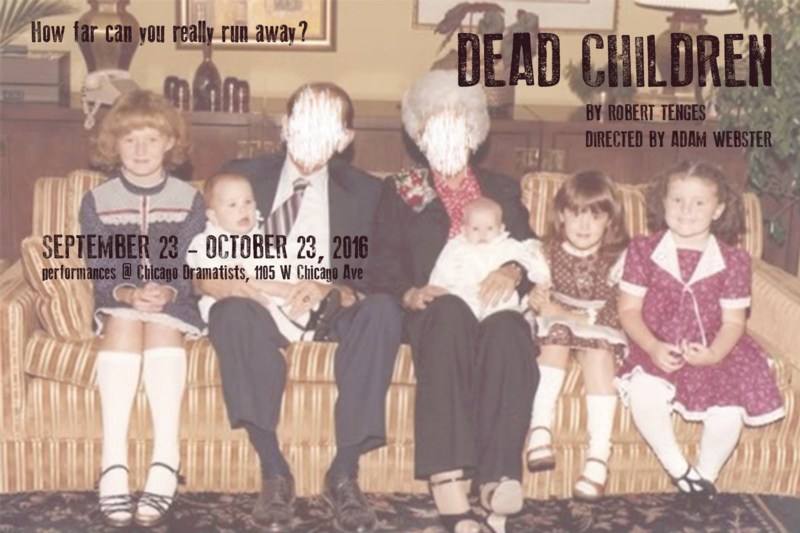 Alumni of the Columbia College Chicago Theatre Department are on the production team of the world premiere of Dead Children, a new play by Robert Tenges, Assistant Provost for Continuing & Community Education at Columbia College. The production’s set designer, Milo Bue ’16, is a graduate of the Theatre Department’s BA Program in Theatre Design. 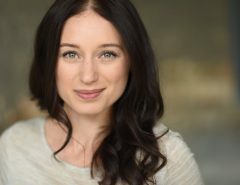 Properties designer/manager Ashley Osborne ’16 is a graduate of the Theatre Department’s BA Program in Theatre Technology. 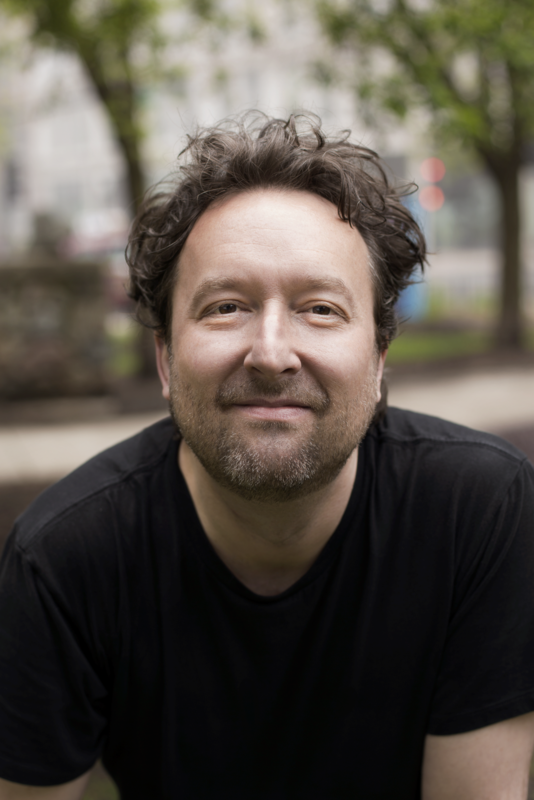 Presented by the Side Project theatre company, Dead Children focuses on a husband and wife who end their 24-year marriage so each can address their own childhood demons, unpacking a complicated past to arrive at an even more complicated future. The Side Project’s 2015 production of Tenges’ play Whatever was named to the Chicago Tribune’s list of Best Plays of 2015. Dead Children runs September 23-October 23 at Chicago Dramatists, 1105 W. Chicago, in Chicago. 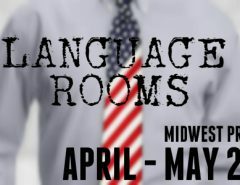 For tickets, call 773-340-0140 or click here.